The name Michael O’Connor may not ring many bells, if any, for you, but as soon as I start listing the films for which he’s designed the costumes you’re going to perk up: The Duchess. Miss Pettigrew Lives for a Day. 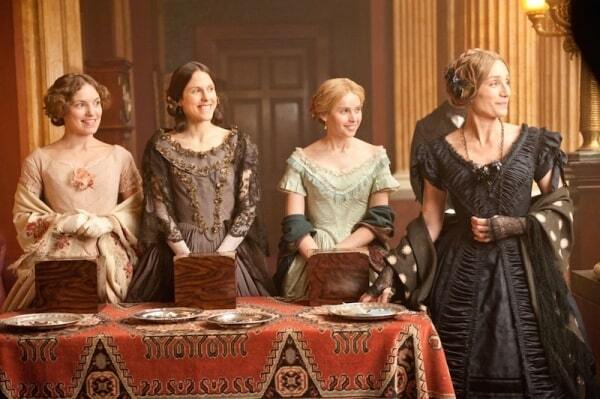 The Invisible Woman. Let’s take a look at this talented designer’s body of work and appreciate his talents! 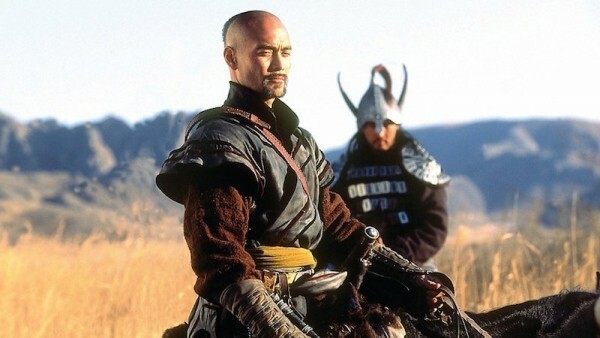 Set in 18th-century Kazakhstan, the story is about the coming-of-age of a descendent of Genghis Kahn. Yes, I’m a completionist. 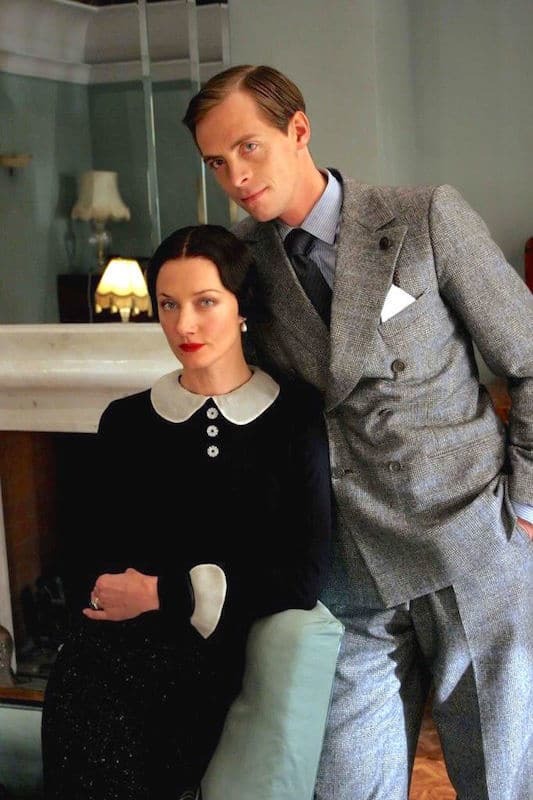 A biopic about the abdication of King Edward VIII of Great Britain and his relationship with American divorcée Wallis Simpson (Joely Fisher). 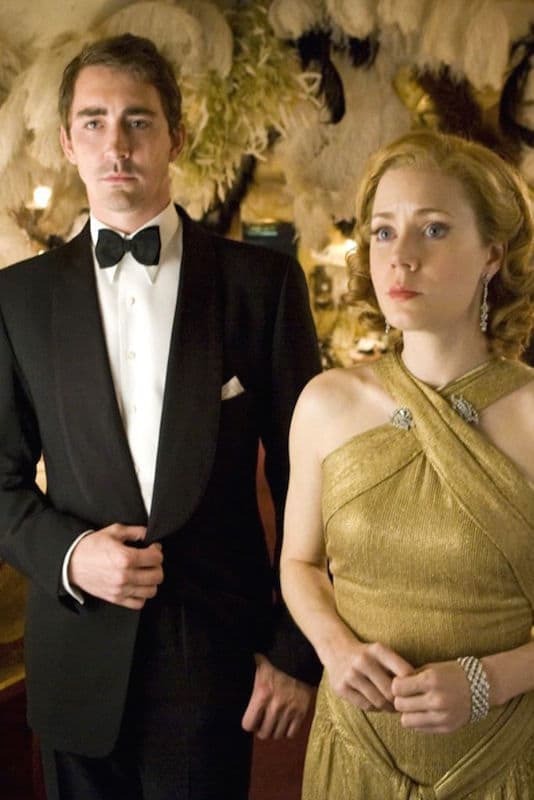 In 1938 London, Miss Pettigrew (Frances McDormand) is down on her luck. She finds a job as social secretary to an American singer (Amy Adams), which transforms her life over the course of a day. 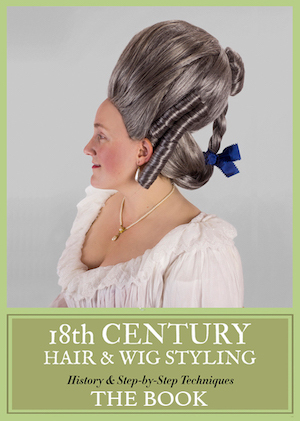 A biopic about the leader of fashionable society in late 18th-century Britain, Georgiana, the Duchess of Devonshire (Keira Knightley). 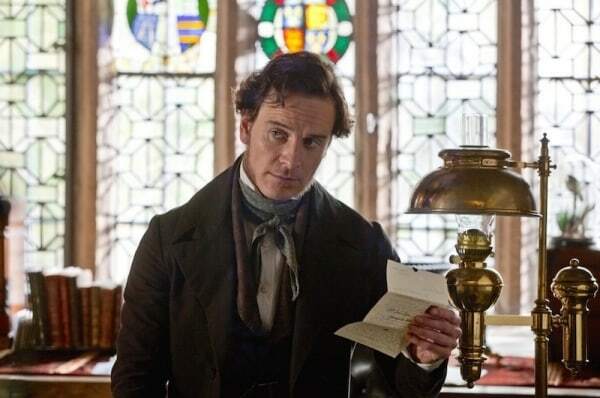 Yet another adaptation of the Charlotte Brontë classic, this one starring Mia Wasikowska and Michael Fassbender. 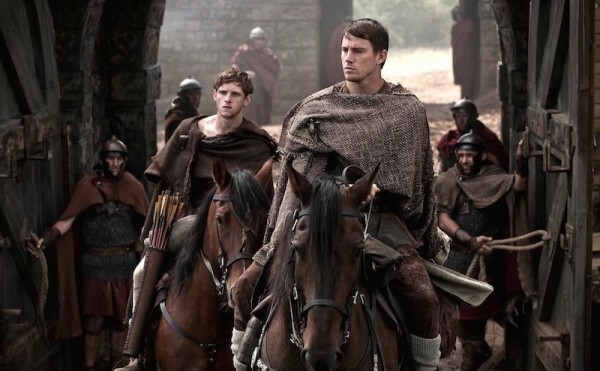 A Roman officer (Channing Tatum) heads to Scotland to find the lost standard of his father’s legion. 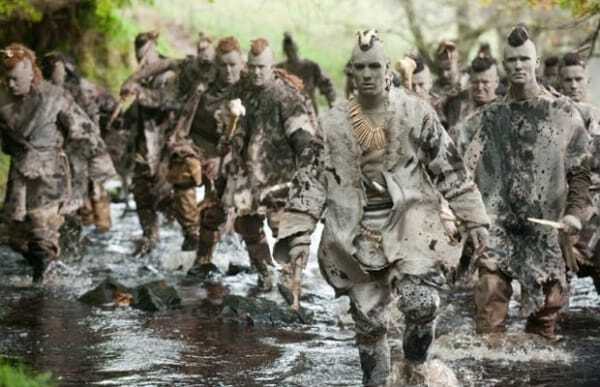 Apparently the Picts are dressed like Native Americans. 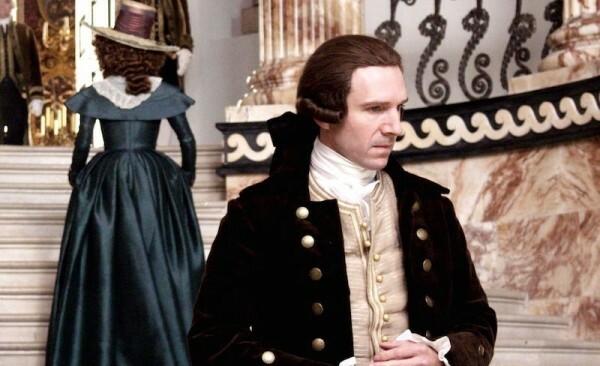 The story of Charles Dickens’s (Ralph Fiennes) relationship with his mistress, Ellen Ternan. A romance between the French villager (Michelle Williams) and a German soldier (Matthias Schoenaerts) during World War II. An artist falls in love with a married woman (Alicia Vikander) during the late 17th-century Amsterdam tulip craze. 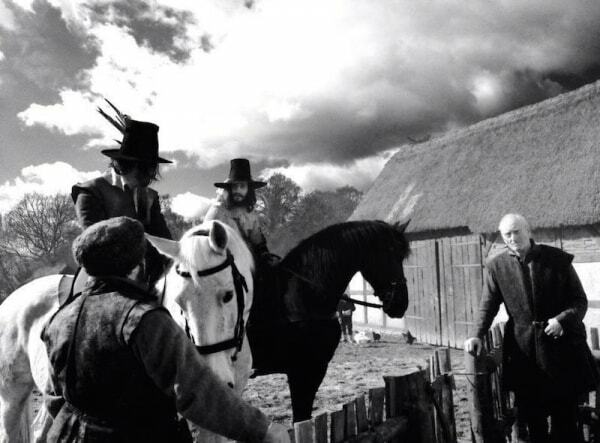 A Puritan living in rural England in 1657 “learns to transcend her oppressive marriage and discover a new world of possibility” (according to IMDB). Which is your favorite of Michael O’Connor’s designs? 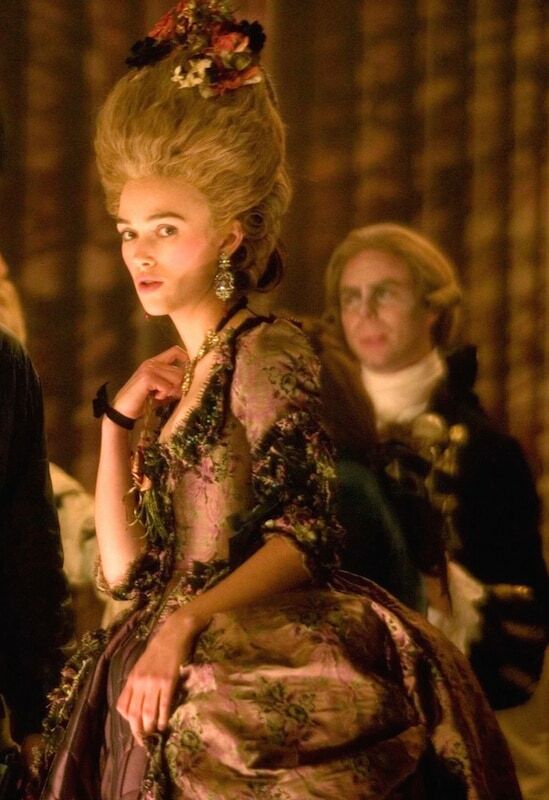 Who’s the Best Marie-Antoinette on Screen? The Duchess. Although, Tulip Fever, could make it a tie. 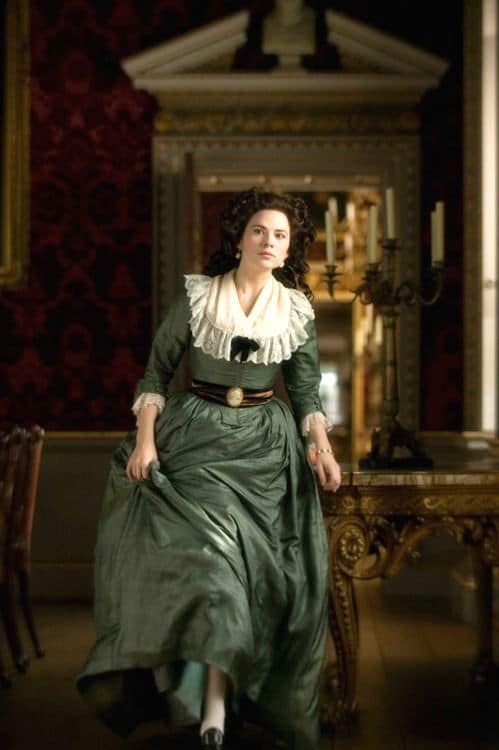 I love how Mr O’Connor, in the Duchess, was able to convey time passing and Georgina aging from teen to a woman in the clothes. Always loved The Duchess, but Tulip Fever could give it a run for its money. Tulip Fever. 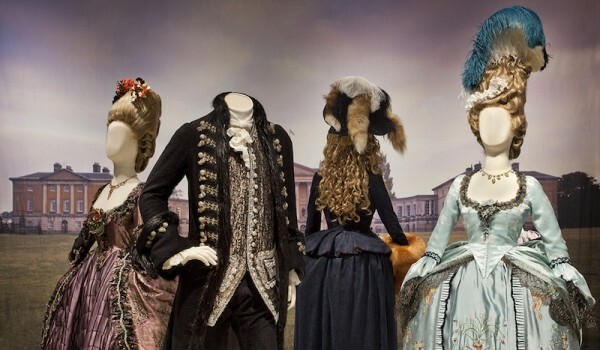 Because while there is better late 18th century than The Duchess (Milena for Kubrick and Coppola), I am not sure anyone has ever done better early 17th century Flemish fashion. Too bad that I seriously doubt that August 2017 release date. Fool me once, shame on me. Fool me so many times I lost count… well.